Microsoft’s Edge browser isn’t a lot of people's first choice for internet activities; most users prefer the likes of Chrome or Firefox. To this end, the Redmond company is going all-out in promoting Edge’s best features - last month it was battery life, now it’s Netflix viewing. Surprisingly, Microsoft is the only one out of the four big web browsers that can play Netflix in full 1080p high-definition. The company published data, since confirmed by PC World, showing that Chrome, Firefox, and Opera can only handle 720p. Edge is also able to reach a higher maximum bitrate of 7500, whereas its rivals all hit 4420. Microsoft also publicized Netflix's own support document showing the different maximum streaming resolutions for each browser. There's good news for Mac users: Safari is another browser able to stream 1080p, on Mac OS 10.10.3 or later. In June, Microsoft claimed that Edge was number one when it came to battery life. Its tests apparently proved that laptops using Edge lasted 70 percent longer when compared to those running Chrome. Opera, however, vigorously challenged claims that Microsoft's browser was the most energy-efficient. 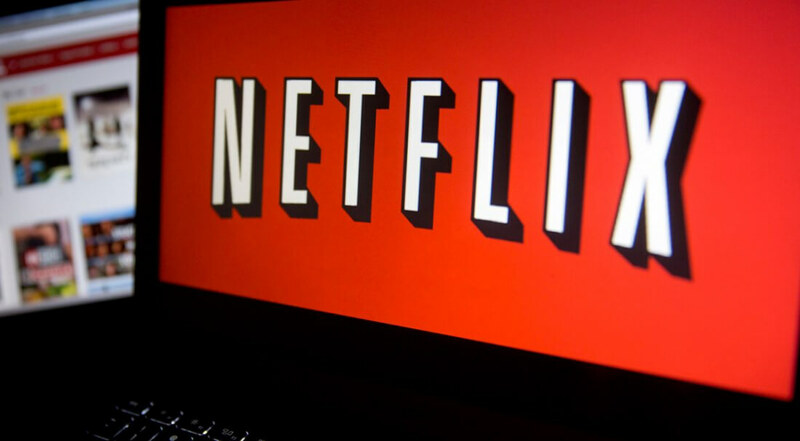 The 1080p revelation could see more people turning to Edge, if only for streaming Netflix, though it’ll definitely become a more appealing prospect once the Windows Anniversary Update arrives on August 2. Not only will this bring even more power-efficiency features to the browser, but it will finally introduce extensions to Edge, and Flash content will no longer play by default.